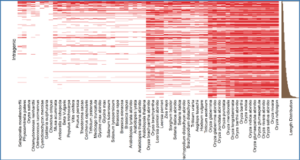 MicroRNAs (miRNA) are small endogenous RNA molecules, which regulate target gene expression at post-transcriptional level. Besides, miRNA activity can be controlled by a newly discovered regulatory mechanism called endogenous target mimicry (eTM). In target mimicry, eTMs bind to the corresponding miRNAs to block the binding of specific transcript leading to increase mRNA expression. 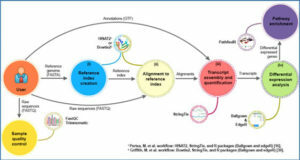 Thus, miRNA-eTM-target-mRNA regulation modules involving a wide range of biological processes; an increasing need for a comprehensive eTM database arose. 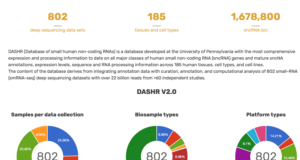 Except for miRSponge with limited number of Arabidopsis eTM data no available database and/or repository was developed and released for plant eTMs yet. Here, researchers from Dokuz Eylül University present an online plant eTM database, called PeTMbase, with a highly efficient search tool. 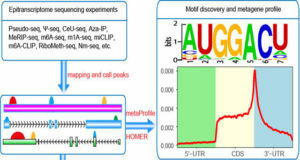 To establish the repository a number of identified eTMs was obtained utilizing from high-throughput RNA-sequencing data of 11 plant species. 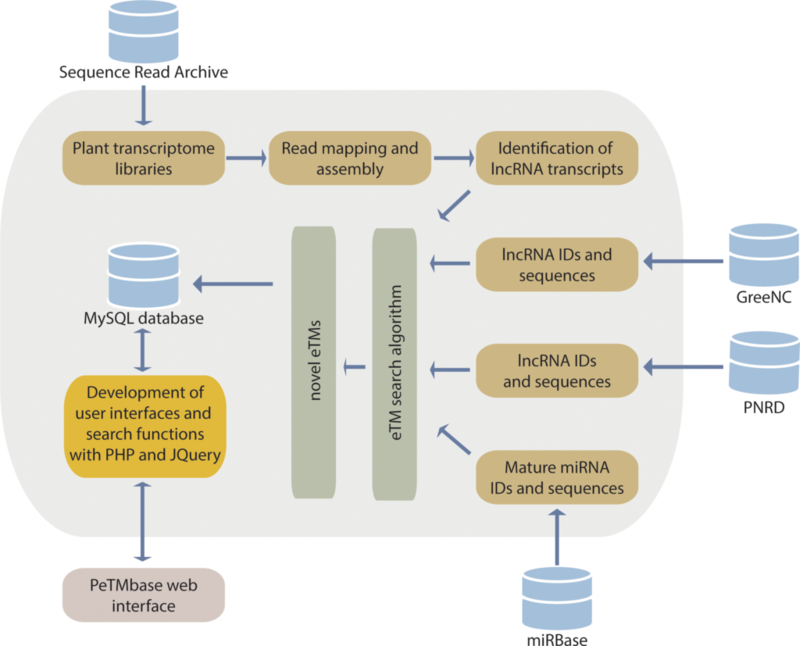 Each transcriptome libraries is first mapped to corresponding plant genome, then long non-coding RNA (lncRNA) transcripts are characterized. Furthermore, additional lncRNAs retrieved from GREENC and PNRD were incorporated into the lncRNA catalog. 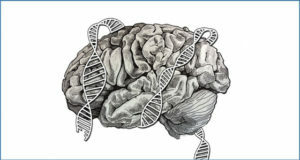 Then, utilizing the lncRNA and miRNA sources a total of 2,728 eTMs were successfully predicted. 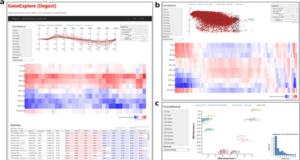 This regularly updated database, PeTMbase, provides high quality information regarding miRNA:eTM modules and will aid functional genomics studies particularly, on miRNA regulatory networks.